Last year, Bremont launched a brand-new range of classically styled pilot watches. Named after the Aircraft Manufacturing Company Limited – one of Britain’s first military aircraft manufacturers – the AIRCO collection saw them stepping out of their 43mm-sized wheelhouse and into something a little smaller, with not one but two new 40mm models – the Mach 1 and Mach 2. This year, they’re expanding the collection and adding a set of new dial colourways, as well as the AIRCO Mach 3. With 100m of water resistance and a DLC-treated case barrel, the AIRCO Mach 3 carries over the exact same smaller and slimmer case design of last year’s releases. 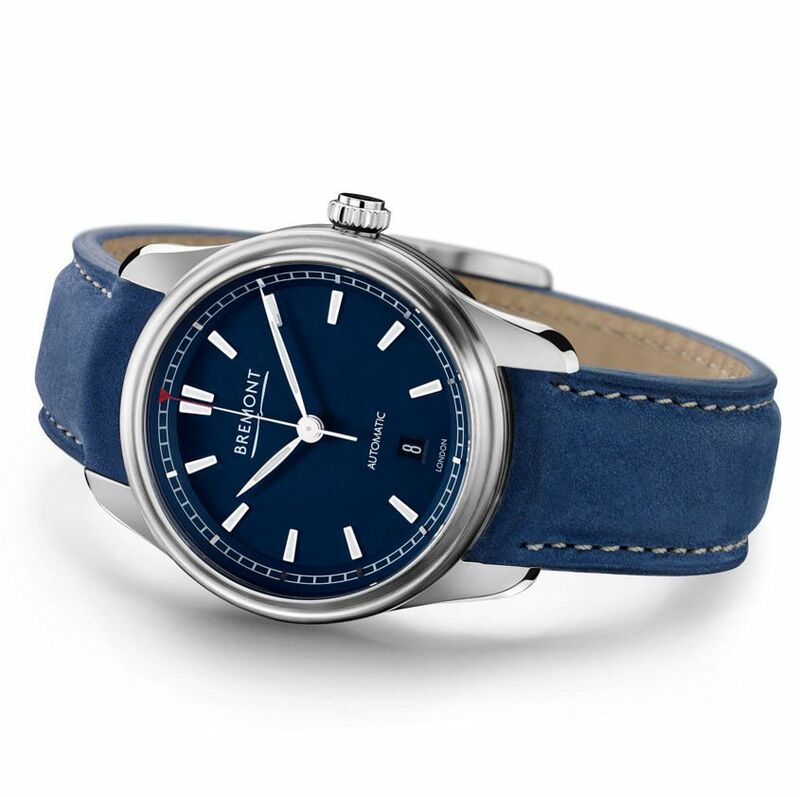 Measuring 40mm wide by 12.5mm thick, and with a satin-brush finish like the Mach 1; only now, with this year marking 100 years of British military aviation, on the inside of the patented Trip-Tick case is a dial – similar in style to the Mach 2 – in designated British Royal Air Force blue, with baton-style hour indexes replacing the familiar Arabic numeral markers of its predecessor. 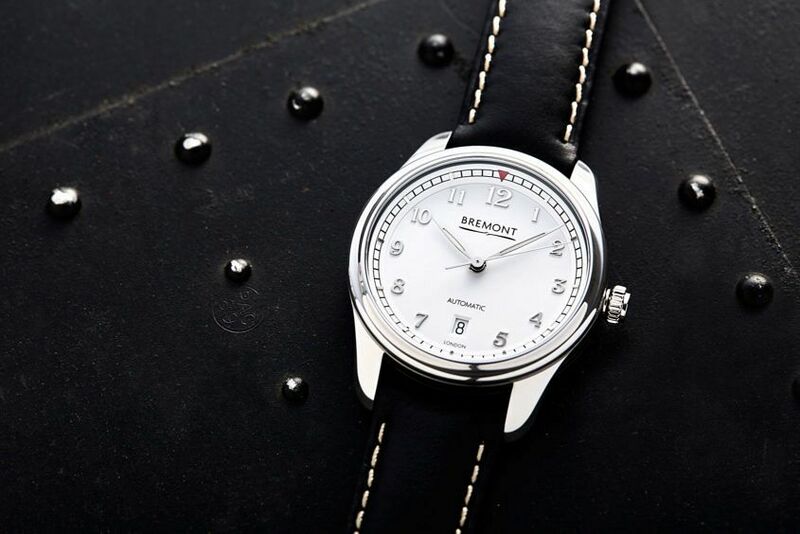 A crisp white dial will also be available for both the Mach 1 and 2, with a contrasting red seconds hand on the Mach 1. 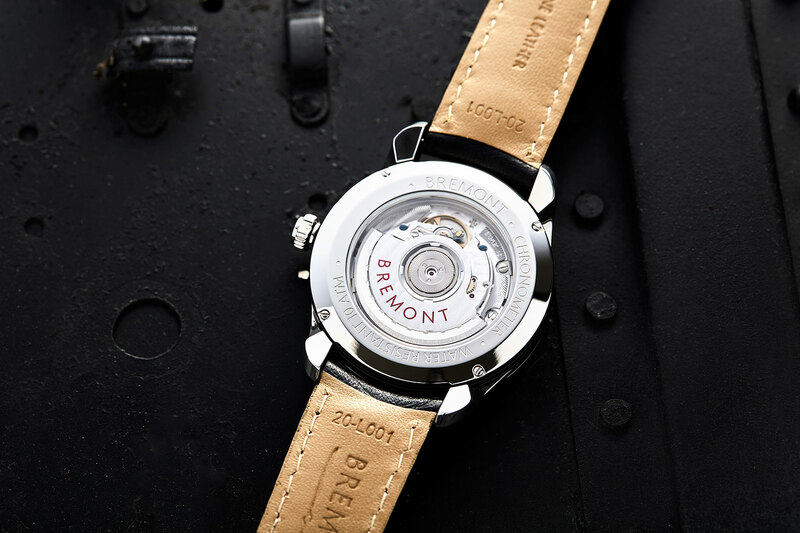 All three models will sport the same chronometer certified automatic movement based on the ETA 2892, modified by Bremont and dubbed the BE-92AE, with a power reserve of no less than 38 hours. 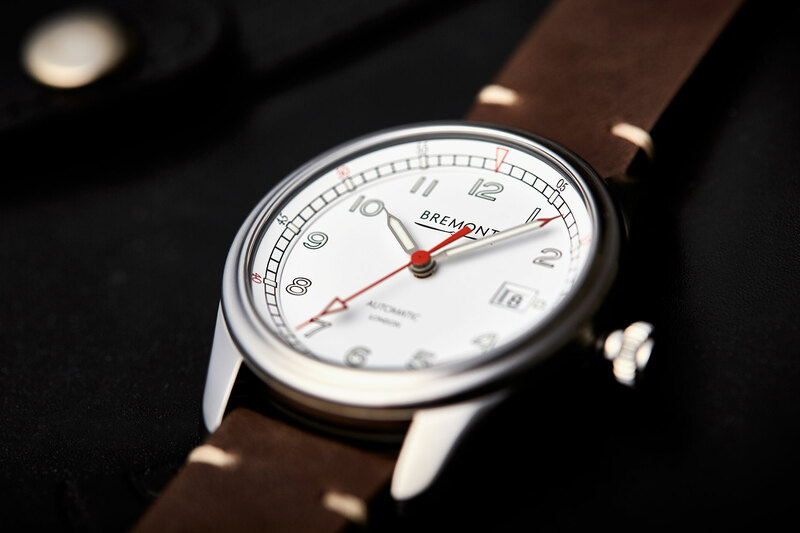 It’s great to see Bremont increasing their catalogue with sizes and prices that will appeal to a wider audience, without having to sacrifice features like a Trip-Tick case or chronometer rated movements. And by combining the dressier elements of the Mach 2 with the everyday feel of the Mach 1, the AIRCO Mach 3, along with the newly added white dials, are an only natural extension to the AIRCO range.